Daybreak Games today welcomed thousands of eager combatants to the online world of Auraxis as the critically acclaimed free-to-play MMOFPS game, PlanetSide 2, opened its doors to an entirely new audience on the PlayStation 4. Arguably the most exciting free-to-play release under the PlayStation 4, PlanetSide 2 is now available to download entirely free of charge in both North America and Europe on the PSN store. More excitingly the entire PlanetSide 2 experience is free. I said that right? And I mean in every sense of the word. 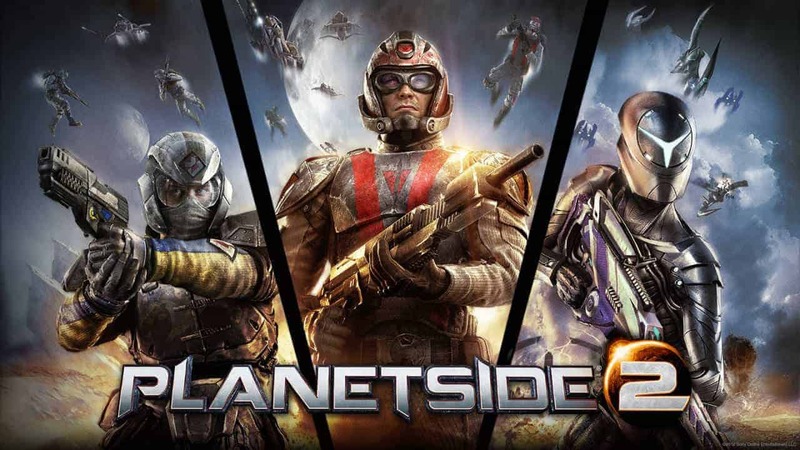 There is not requirement surrounding a PlayStation Plus account, making PlanetSide 2 one of the only online PS4 titles to be available without the monthly subscription. It’s also the only PS4 game to offer battles on such a massive level, with huge simultaneous battles taking place across multiple areas. There is however an optional subscription package available, providing membership for $14.99 a month for an enhanced experience including monthly Battle Cash allowance, increased experience, certification and resource gain, premium item discounts and exclusive promotional events.